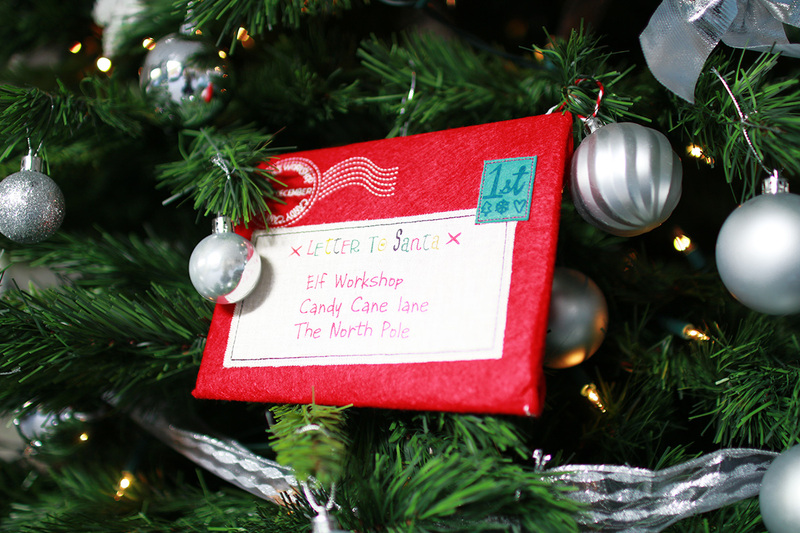 Happy Christmas Eve! I didn’t really plan a post for today but I just wanted to have a general chit chat really and also show you our Christmas decorations. This year we left it quite late to decorate, don’t ask me why I guess time just got away with us as the weeks seem to be flying by don’t they! We’ve had a super Christmassy couple of days, we went to town yesterday to grab some last minute foodie bits for the big day as we have our parents over and Mark and I have decided to cook this year… wish us luck! We also took little Vinny to see Santa, he was so excited bless him. This year we got a new Kateson Fir Christmas tree from Wayfair, I’ve been wanting a brand new one for a while and said we’d get one this year, I also switched up the decorations as our lounge has been re decorated since last Christmas. We went for all silver and white decorations and warm white lights, I think next year I will get a few more white decorations and maybe even some lace to add to the tree for that added wow factor. 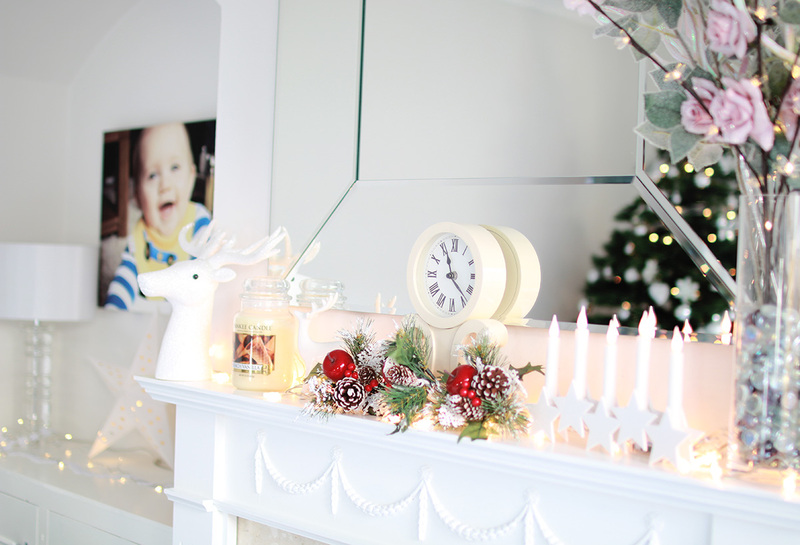 On our mantel piece we just went for some simple decorations, some pretty fairy lights my favourite Yankee Candle and a star candle stick holder which lights up and is so pretty. 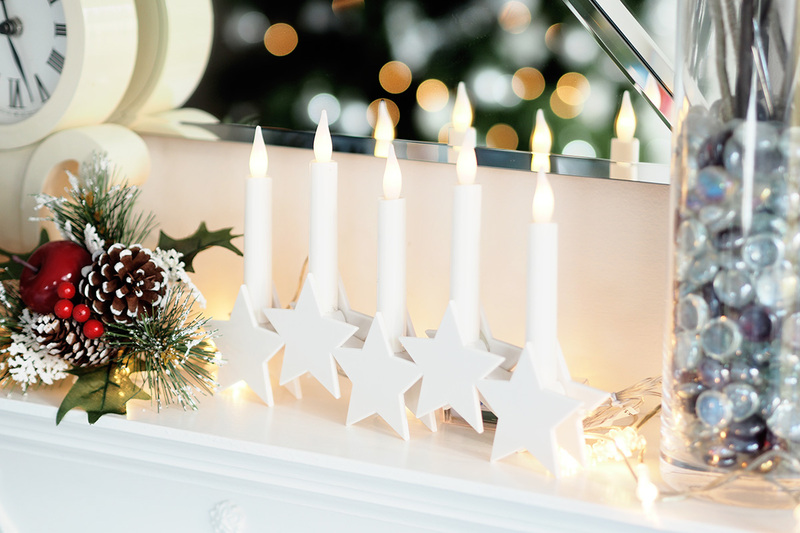 I really love twinkling fairy lights and would love to use them all year round really, my favourite ones are these snow chain lights they are so gorgeous. 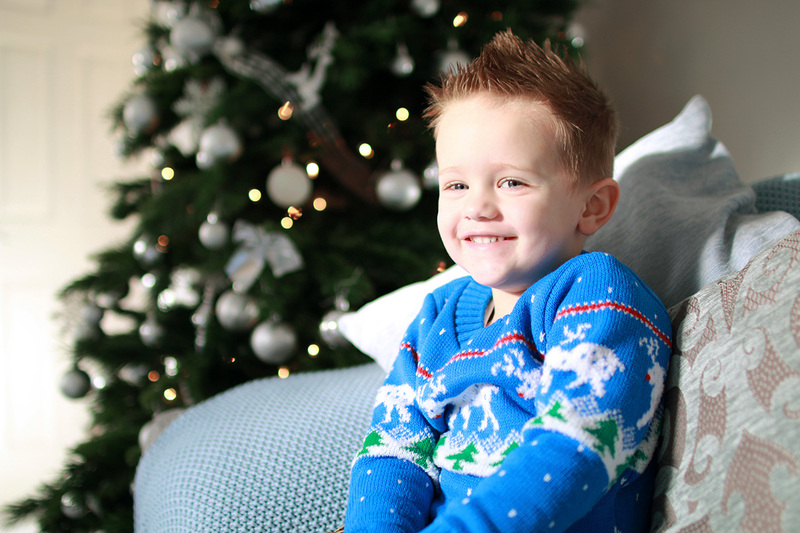 I had to include a picture of this cheeky monkey, he is just so excited for Christmas and can’t wait for Santa to arrive so he can open all of his presents! I do also have a gorgeous Christmas stocking ready for him but it’s already full and hidden away because I want to surprise him with it on Christmas morning, not long now! What are you doing Christmas day, will you be cooking?